Life Unexpected: Help Dora Help! 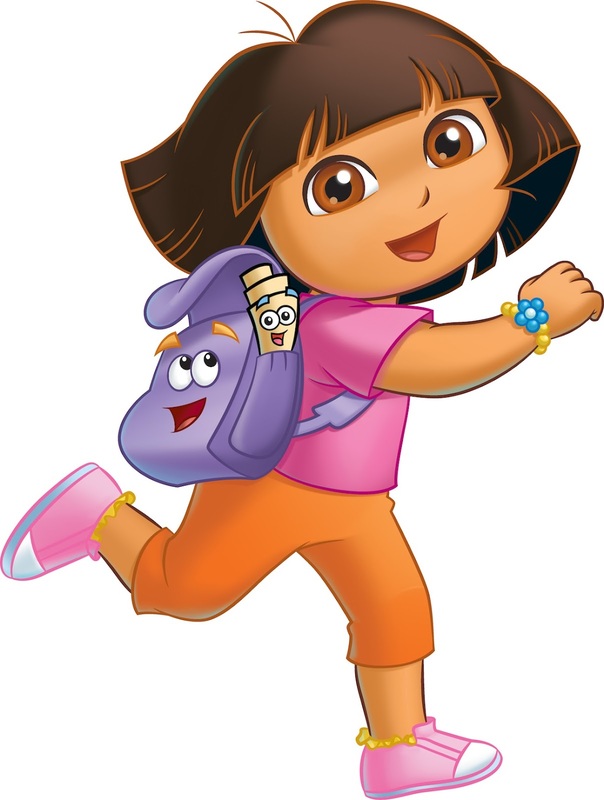 We all know who Nick Jr are and we all know exactly who Dora the Explorer is, but some of us (including myself) may be unaware of The Help Dora Help award fund. The Help Dora Help Award Fund has been created to allow pre school and nurseries to apply for a grant, and a very generous grant it is. 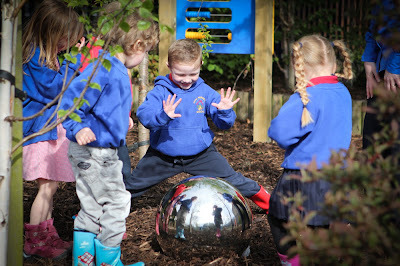 The grant of £20,000 will be given to one nursery or pre school in order to facilitate learning and discovery, it will be there to support education, development and exploration and this can be achieved in the form of equipment for the nursery, or anything the mind can dream up that will facilitate these objectives. - Exclusive hands-on workshops, full of practical arts activities and a chance for children to be as creative as possible provided by The Prince's Foundation for Children & the Arts. - Packages of discovery and play equipment, donated by Chad Valley, to help little explorers in nurseries and pre-schools across the UK. All Five of the shortlisted award bid's will be broadcast on Nick Jr. When Nurseries and playgroups apply to the Help Dora Help campaign they get sent an activity pack. In this free activity pack that has been carefully developed by Nick Jr and education experts, you will find Six activity session plans, a practitioner’s guide and other teaching aides to encourage pre schoolers to use their imagination, solve problems and develop their sense of physical adventure. The pack contents follows the Early Years Foundation Stage development goals, and provides stimulating learning opportunities with the theme of Dora the Explorer’s adventures. The themes in this years pack consist of, cooking, sports day, fairy tales, animals, seaside and music. The registration is now open at Nick Jr - Help Dora Help for nurseries to apply for their packs. After they receive the pack, they have until July 22nd to work through all the included activities with the children, and put together their application for the £20,000 grant. Once each of the applications has been submitted it will be over to Nick Jr presenter Helena Downing to choose Five lucky finalists. Once this shortlist has been compiled, the fate of these Five nurseries will be placed into the public's hands. 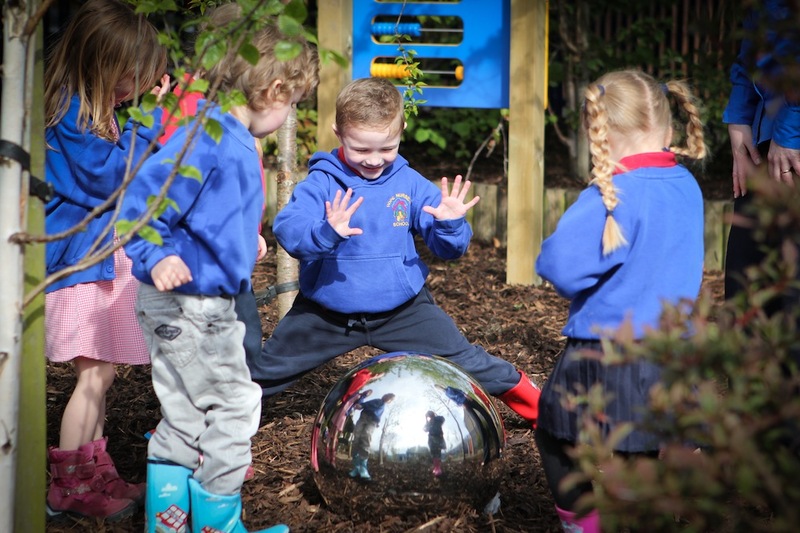 In 2011 the £20,000 grant was won by Hope Nursery School in Belfast, and they have transformed their outdoor areas by building a play area featuring some extensive play structures, sand and water area, garden and a puppet theatre. This fund is a great way to get the kid's involved in improving nurseries and pre schools, and it is really worth making sure that your child's school is aware of The Help Dora Help scheme. If they are not involved, bring them up to speed and make sure they enter to receive their free pack. It could make all the difference! You can enter right here.